This section is restricted to clients only. Please enter your username and password to enter. An independent creative agency specializing in clean, functional, and usable designs. Working one-on-one with every client, I design and develop beautiful, functional and user-friendly websites for individuals and small businesses. 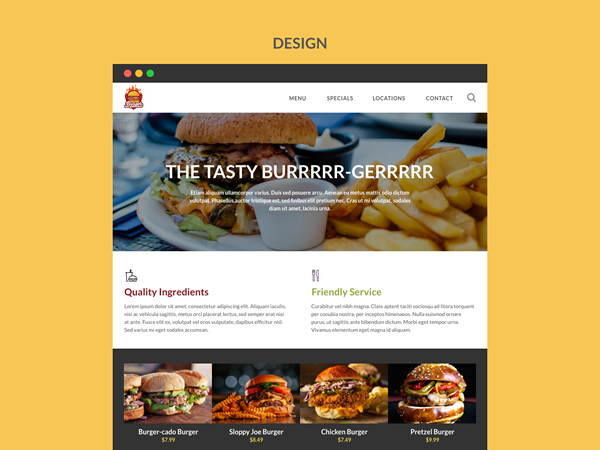 I have a passion for usability, accessibility and responsiveness and a straightforward approach that enables me to create exceptional websites. 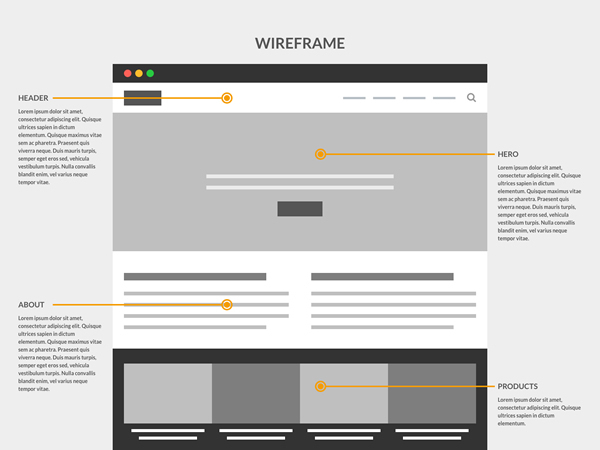 From idea to research, wireframe to design, build to launch, I'll guide you along the way with tips on best practices, usability and important considerations for accessibility. Tell me about your project and I can tell you more about what I can create for you. "Dave has created and maintained several websites for me over the course of the past 15 years, and I continue to be happy with his responsiveness, creativity, and professionalism." "Dave is an excellent web designer with creative ideas and suggestions. His work is very detailed, up to date in terms of ideas and design, and is accomplished in an extremely punctual manner." "David helped us to set up the agency's webpage and he did excellent work, kept the page updated and helped us to present an excellent image of the agency's program to the community."